I’m very excited to be attending the Pomfest show in London on 14th and 15th July 2017. 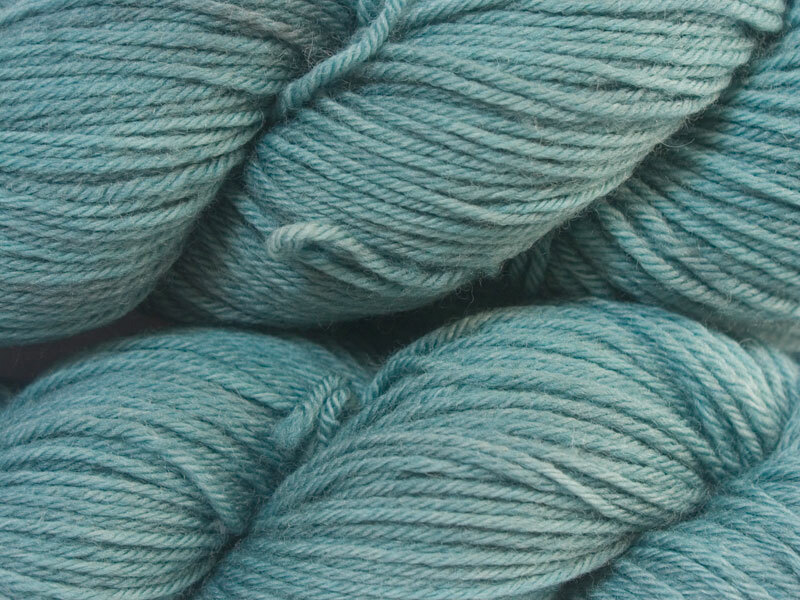 It’s Pom Pom magazine’s fifth anniversary, so Pomfest is going to be a birthday bash with workshops, lectures, a podcast and the very best of British yarns and knitting supplies, including Triskelion Yarn. 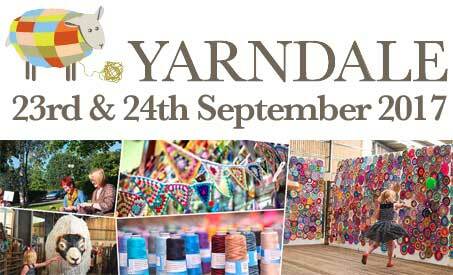 And a party of course! More details from the Pom Pom website. 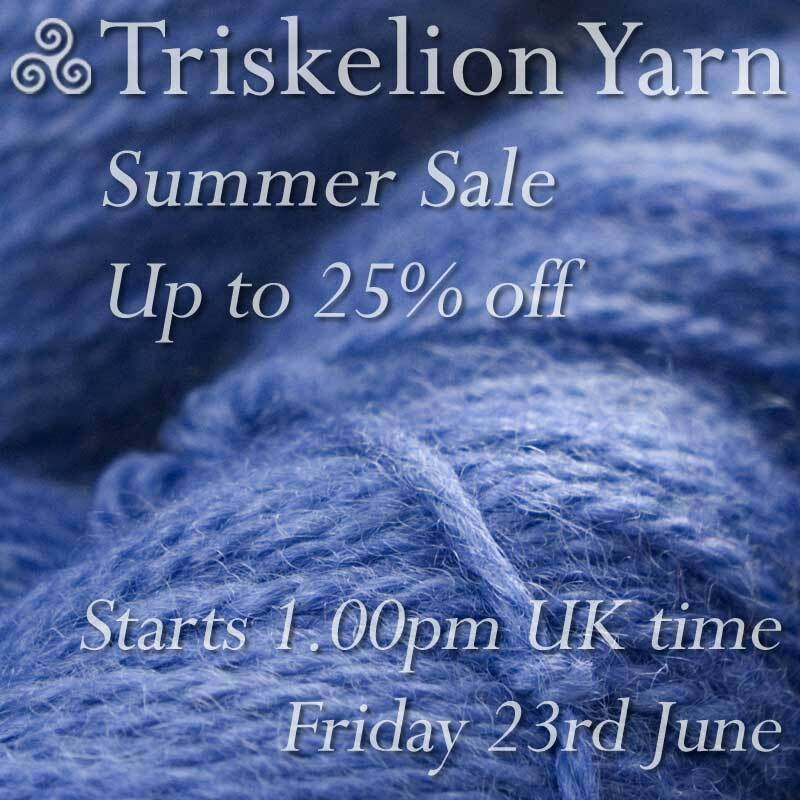 It has been a busy spring at Triskelion Yarn, and I’m very proud of our new yarns, ‘Geraint’ and ‘Mona’. 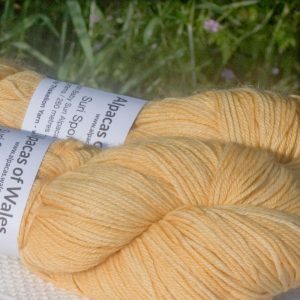 Geraint Sport is a perfect combination of British Bluefaced Leicester (BFL) luxury and a good all round general purpose yarn. It’s superwash and with a rounded 3-ply construction, it’s excellent for many different sorts of projects from hats and gloves to light summer sweaters and shawls. 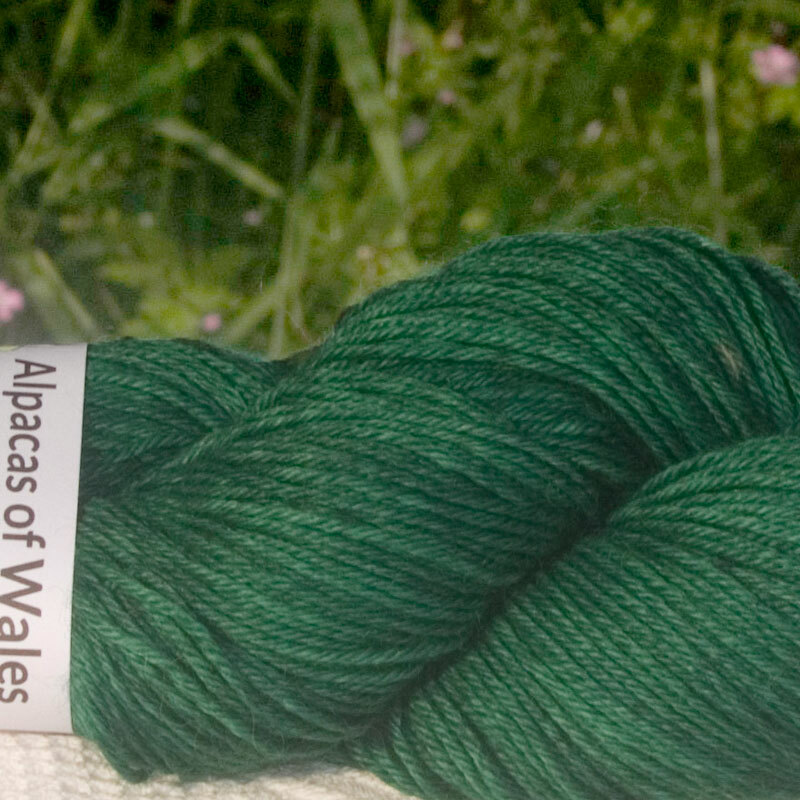 The Mona yarns are a simply stunning blend of 50% baby alpaca, 25% silk and 25% linen. 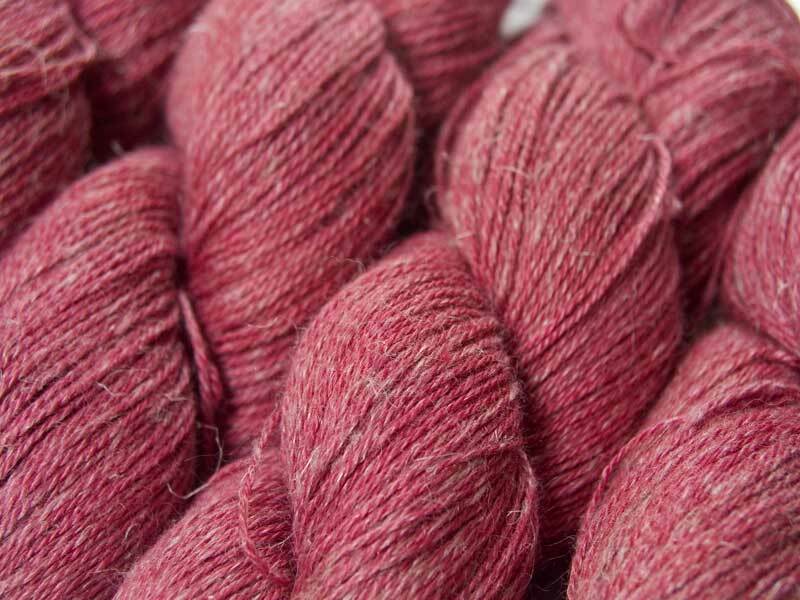 The yarn feels soft and smooth, yet has a striking heathered effect caused by the linen resisting the dye, and the high silk and linen content gives the yarn a cool, summery handle. 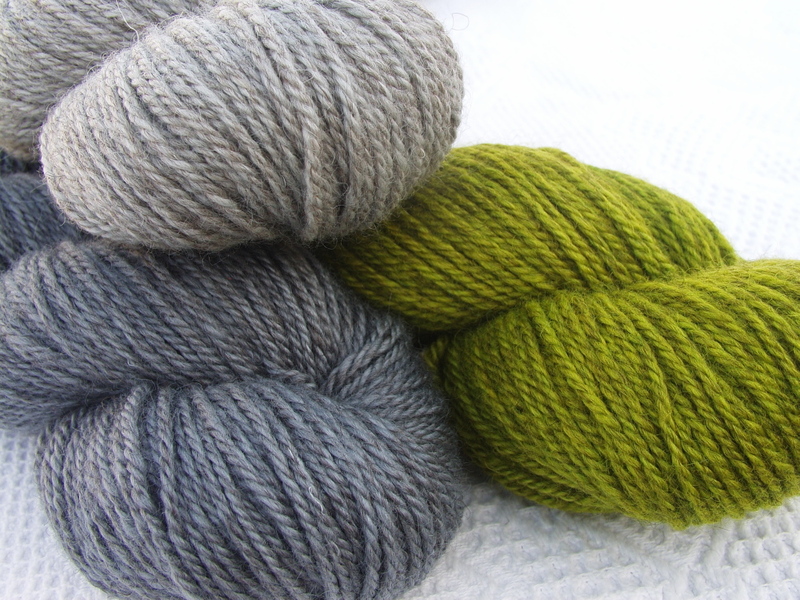 At the moment there are two yarn weights – Mona Sport and Mona 4-Ply – with a heavy lace/3-ply to come. 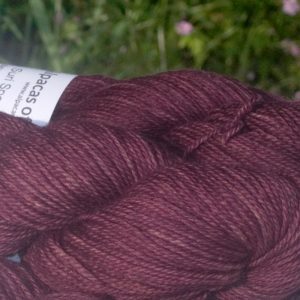 Given the success of last year’s yarn clubs, I’ve decided to continue them on in 2017. The contents of the clubs won’t be changing, however the format will. 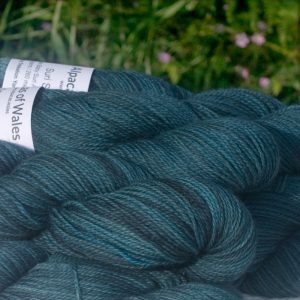 Instead of a large payment up-front, you’ll be able to pay by monthly (or bi-monthly) subscription, in addition to a small one-off sign-up fee of £5. The core Triskelion yarn clubs will be the British, Luxury and Lace clubs. Other clubs almost certainly will come into operation later in 2017, possibly one for a pattern/yarn combo, and another for fine, cobweb-type lace yarns. 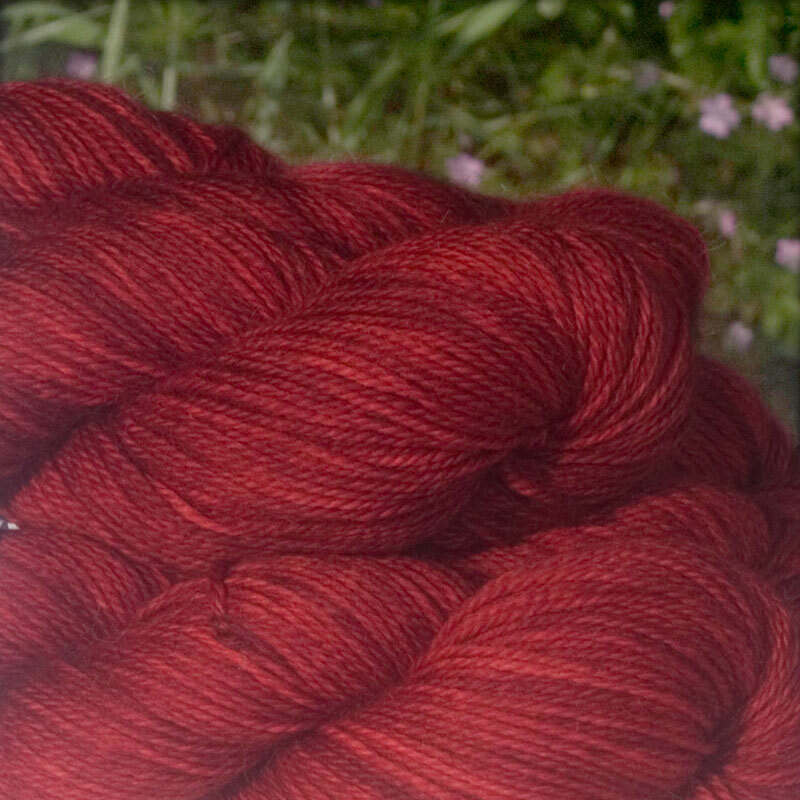 Subscription payments will come out of your account every month or every other month. 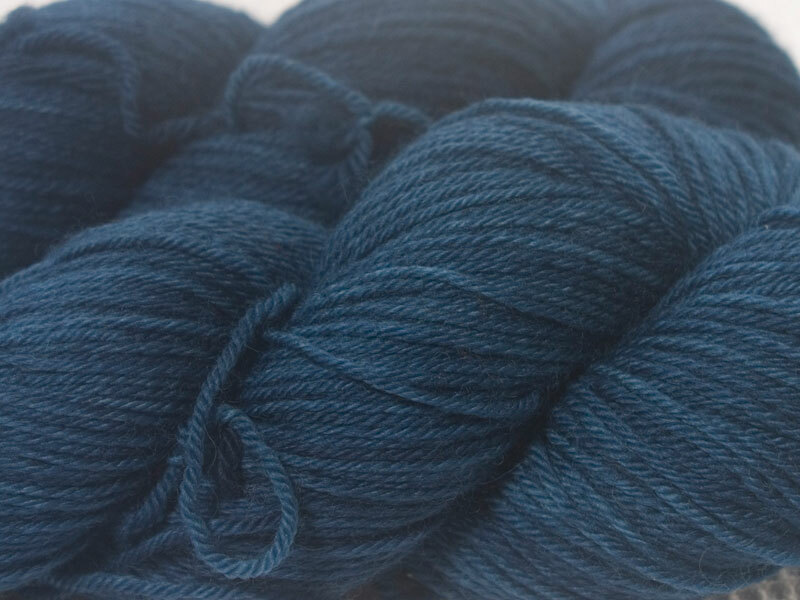 A payment made in one calendar month is the payment for the next month’s yarn, which is generally sent out mid-way through the month, and you can adjust the day of the month the payment is made to suit your payday. You can cancel, adjust or put your subscription on hold at any time via the subscriptions section on the My Account page. When your subscription comes up for renewal, you’ll get an email telling you, and your subscription will be put on hold until you confirm you want to renew or otherwise. You won’t get a surprise automatic renewal without your consent. The British Yarn Club is a monthly delivery of some of the finest British yarns – British fibre, spun in the UK, and hand-dyed in West Wales. 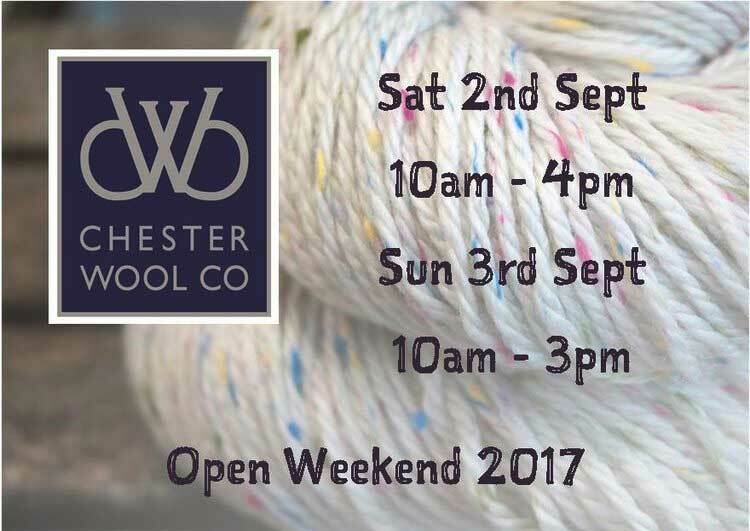 The fibres planned for this year will include Blue-faced Leicester, Masham, Wensleydale, Whitefaced Woodland, Southdown and many more. 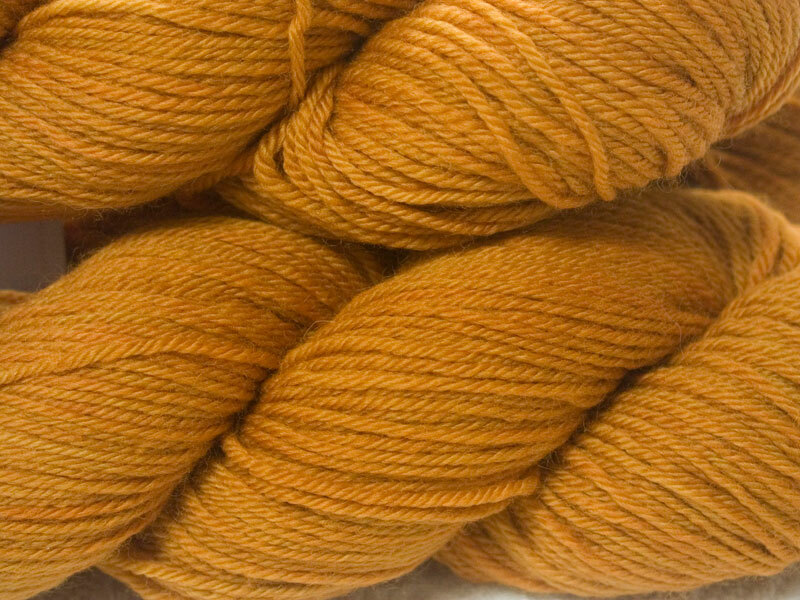 Most of the yarns will only be available through the club. 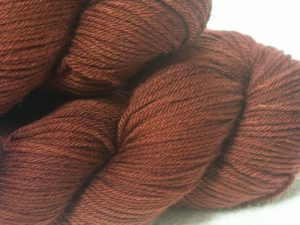 The colourways will generally be exclusive to the club, and will be in the usual Triskelion kettle-solid and semi-solid styles. All of the yarns are hand-wash only, i.e. 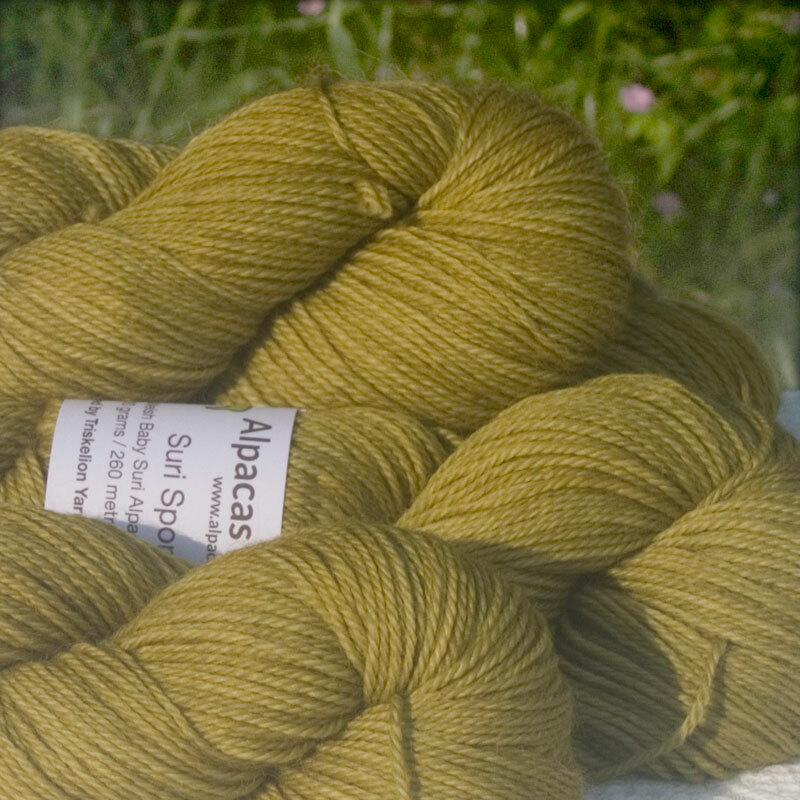 no superwash yarns. 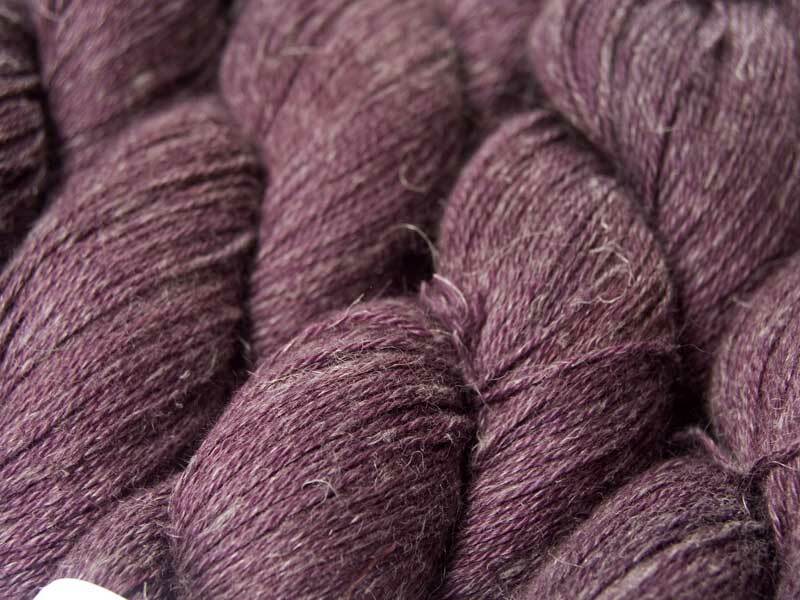 Every other month in the Luxury Club, you’ll get a delivery of some of the most sumptuous, luxurious yarns. 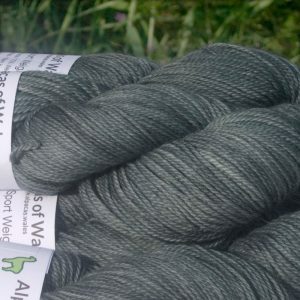 Yarn weights range from laceweight through to aran, and fibres planned for this year will include silk blends with Bluefaced Leicester, yak, cashmere, and baby alpaca. 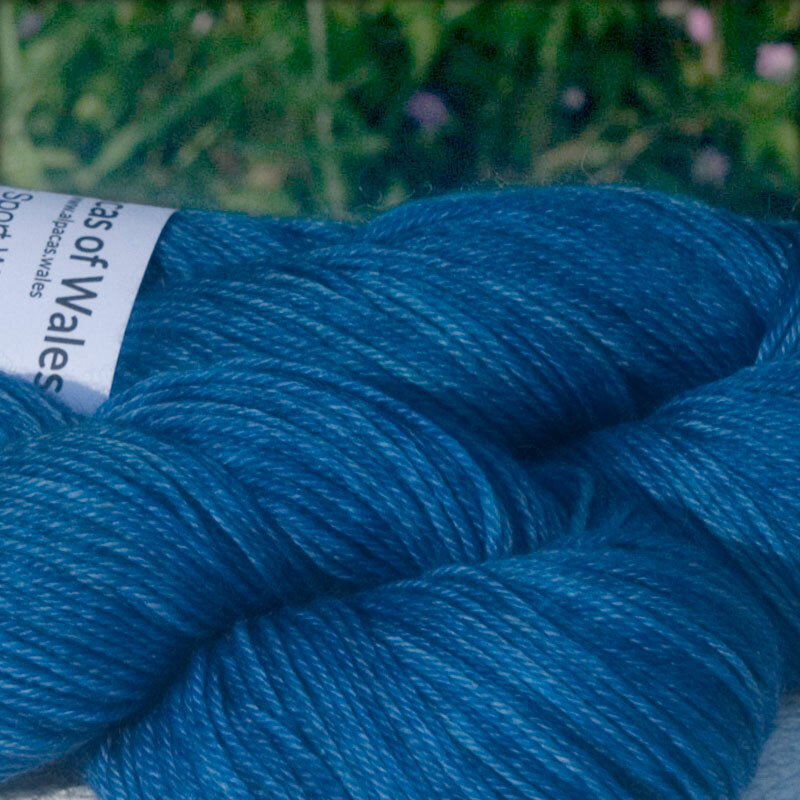 Again, most of the yarns and colourways will be exclusive to the club, and will be in the usual Triskelion kettle-solid and semi-solid styles. Finally, the Lace Club will deliver of some of the best lace yarns, every other month. 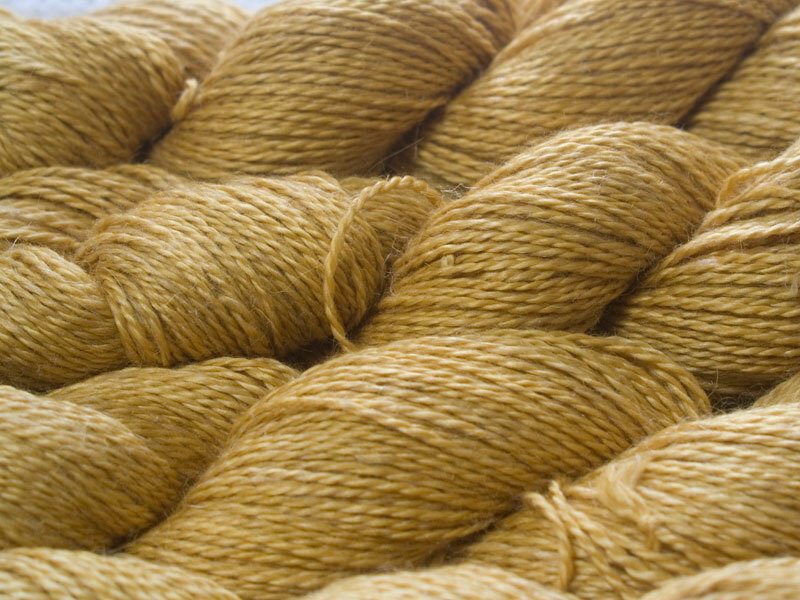 Yarn weights are mainly laceweight, but also include heavy lace/3-ply weight yarns and extra fine 1200m/100g yarns. 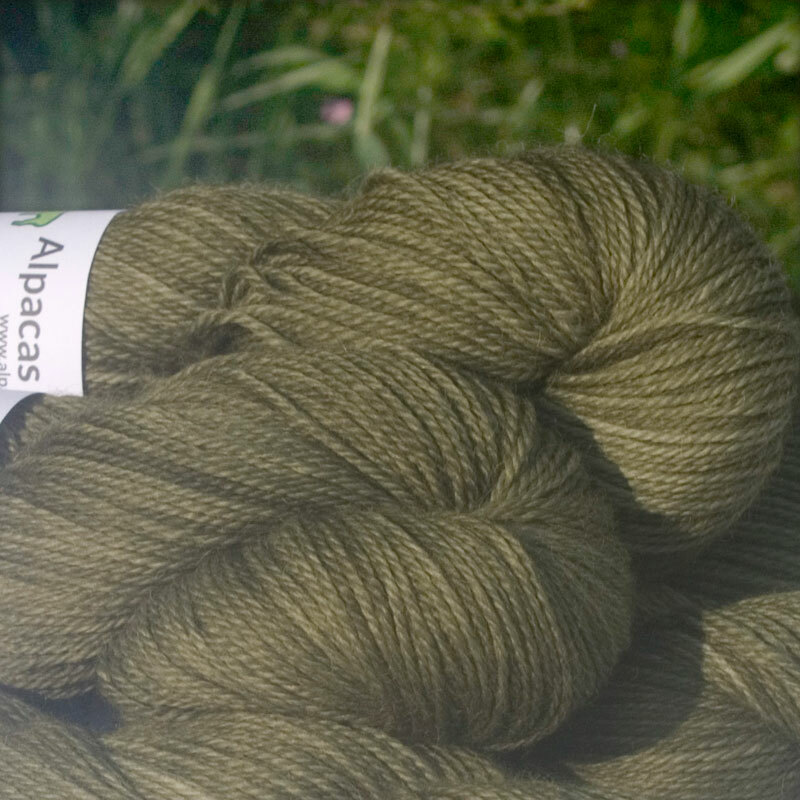 The fibres planned for this year will include Blue-faced Leicester, silk, baby alpaca, cashmere, suri and more. Places on all yarn clubs are limited, so you need to get in quick, particularly for the British Yarn Club! 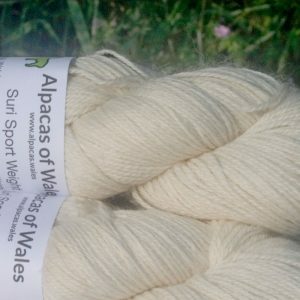 3-month, 6-month and 12-month subscriptions are available on the British club, with 6-month and 12-month subscriptions available on the other clubs. If or when any other Triskelion clubs happen this year, you’ll be given the option of moving across to those clubs if you’ve already signed up for one of the core clubs, in which case the sign-up fee for the new club will be waived. You’ll also have guaranteed places on the new clubs if you’re a current clubber, so you might want to join one now if you know you’ll be interested in one of the prospective clubs I’ve outlined. If you’re currently in one of 2016’s clubs and are worried about getting a place on the corresponding 2017 club – don’t panic! A place is already reserved for you on the corresponding 2017 club. Just let me know that you want to renew, and then you can sign up to the new subscription club in March (for the British club) or April (for the Luxury or Lace clubs) without the sign-up fee. 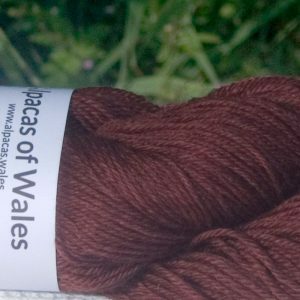 I’ve had a couple of emails and social media questions about whether or not my prices will go up, now that the pound has been somewhat devalued post-referendum. Over the last year or two, I’ve been building up my yarn bases to include yarns which are spun in the UK – Arthur, Elmet, Olwen and Elen being the key ones. Obviously, as these are all ‘in-house’, as it were, being British fibre spun in the UK, the cost of buying these yarns from my suppliers hasn’t gone up. Also, all my dyes and sundry items are also bought in the UK, and as yet I’ve not seen any changes in my suppliers’ prices. 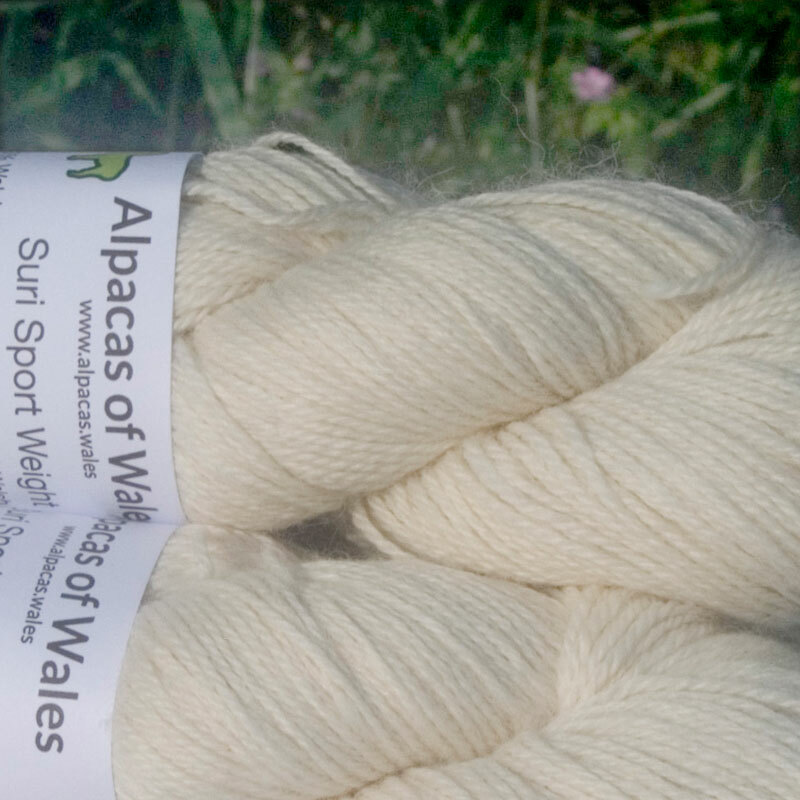 Many of my yarns, though, while all being British wool fibres, are spun elsewhere. Some in Italy, some in South America, some elsewhere in the EU. 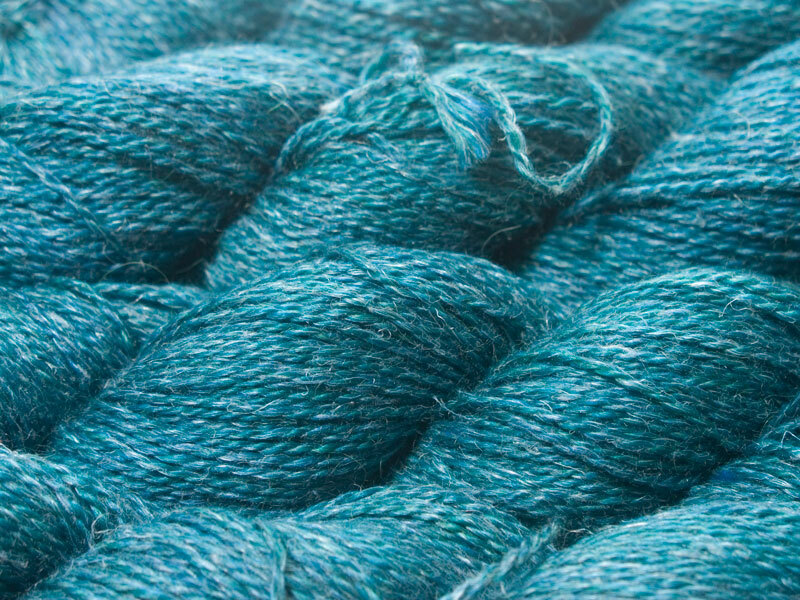 The prices charged by my suppliers for these yarns have indeed taken a hike – some sharper than others. 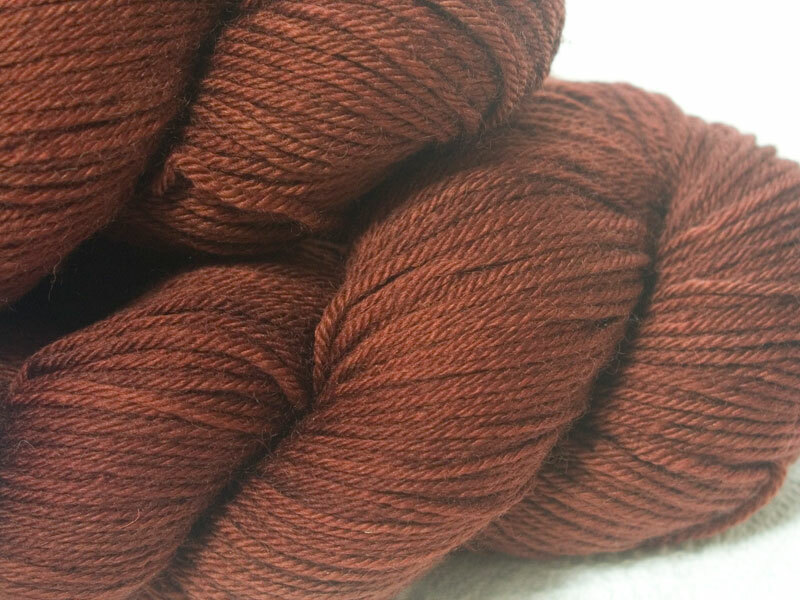 Now, while the non-UK yarn base prices on their own would probably necessitate a rise in my retail and wholesale prices, I’m happy that my investment (continuing investment!) 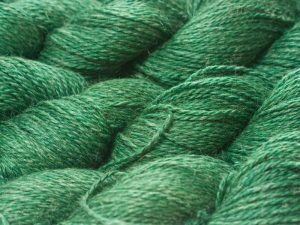 in a solid base of UK spun yarns will be able to buffer those non-UK price rises enough for me to be able to absorb the hikes myself. 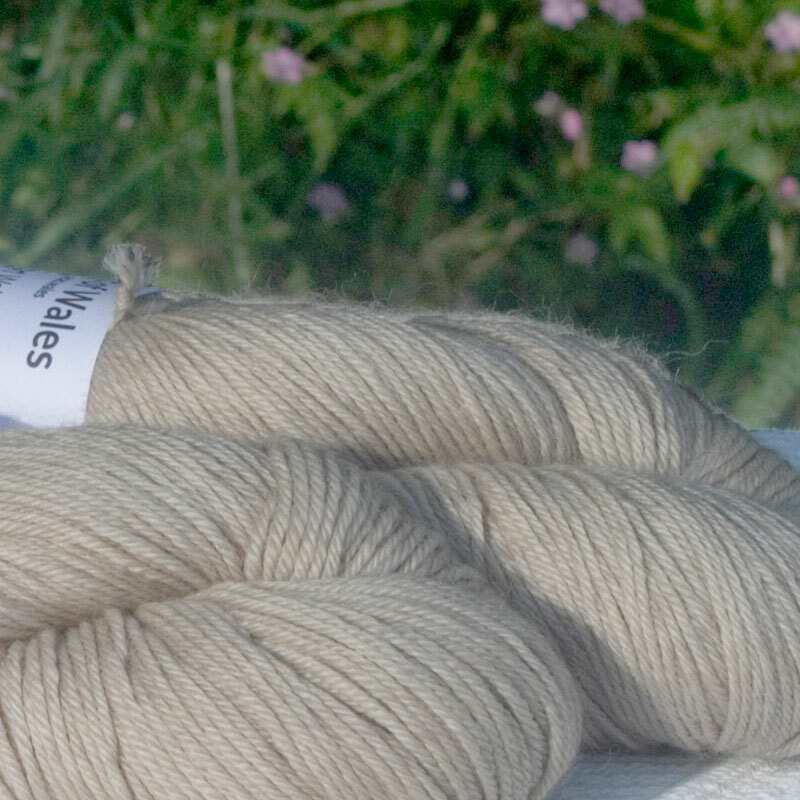 In short, I won’t be putting my prices up due to the post-referendum fall in the value of sterling. As always, I’ll be reviewing my prices in the new year, but for the moment it’s business as usual with no added surcharges.